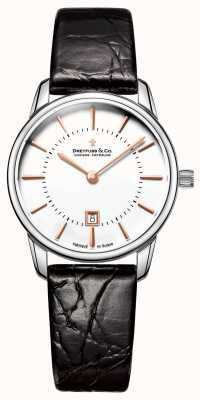 The history of the brand is also told through the watches within the range! 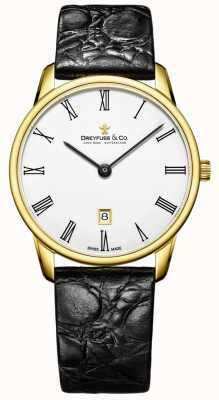 René Dreyfuss was born in 1890 and followed in his fathers footsteps by creating his own watch company Dreyfuss Fils in1925. 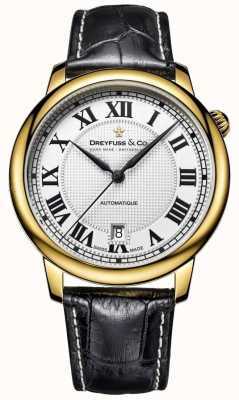 In 1953 René's collection of clocks became a museum attraction and in 1974 René decided to retire. 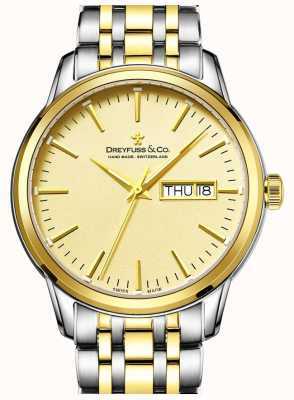 Years later, in 2005 Robert Dreyfuss, the son of René Dreyfuss, launched the Dreyfuss and Co. brand to pay homage to the legacy of his father. 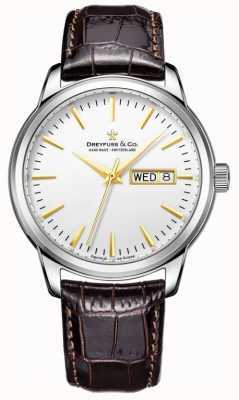 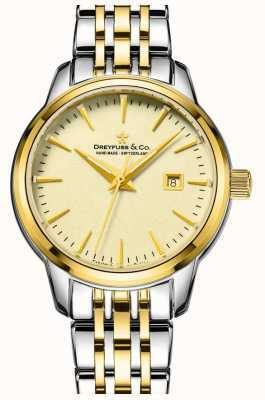 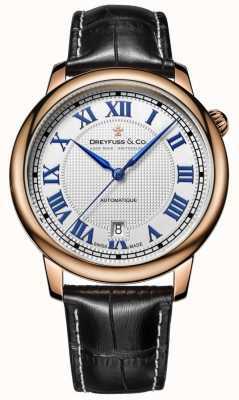 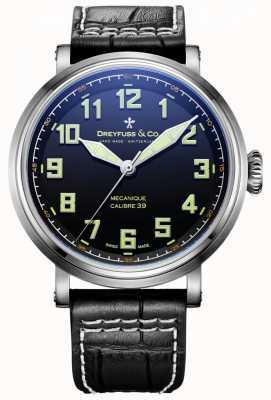 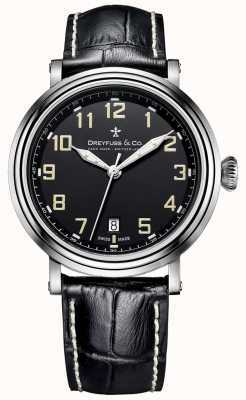 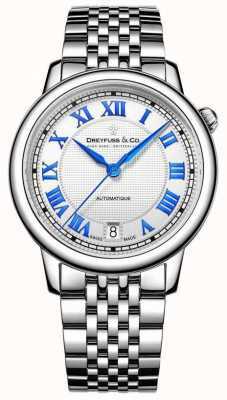 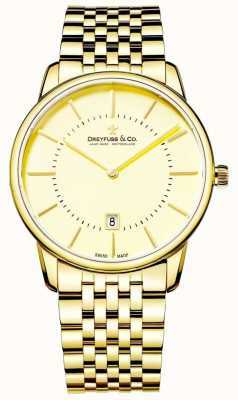 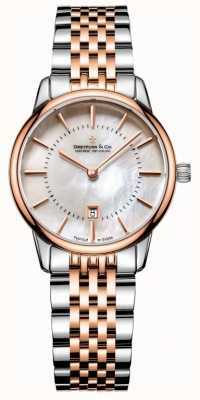 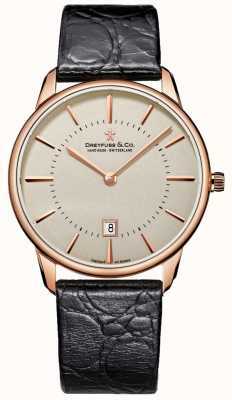 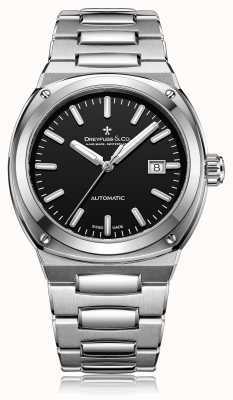 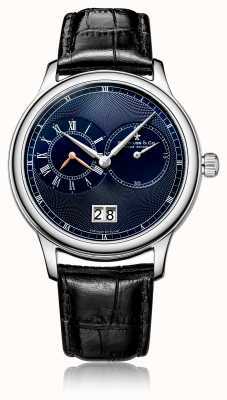 Dreyfuss and Co. watches are handmade in Switzerland, this makes each watch truly individual. 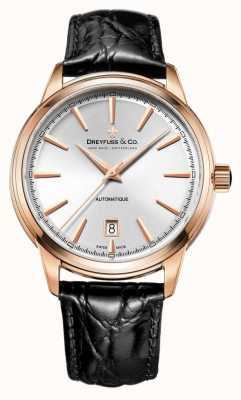 Each Dreyfuss and Co. timepiece is the result of generations of watch making expertise and a compliment to the art of watch making. 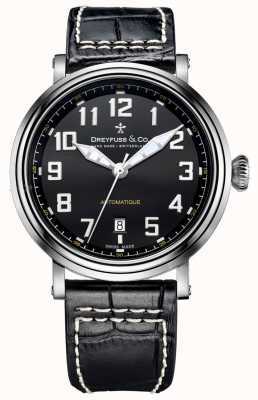 When you receive your Dreyfuss and Co. watch you can find a| number on the back of each case, which is individual to each wearer. 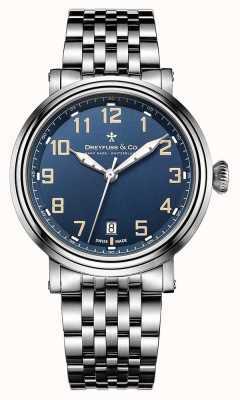 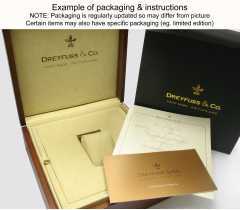 The Seafarer Standard can be found on the entire Dreyfuss and Co. range (apart from the 18k gold models). 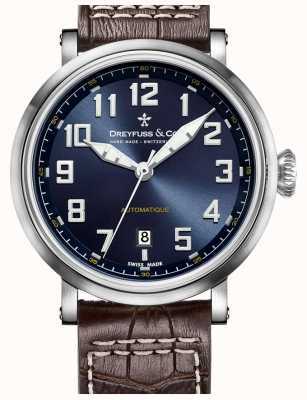 Dreyfuss and Co. proudly state that this standard means the watch is totally waterproof and impervious to water. 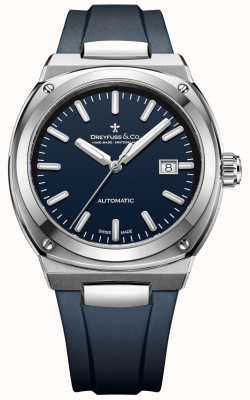 This means your watch is completely protected against water, whether you want to take your watch swimming, scuba diving, wind surfing or just into a hot bath!